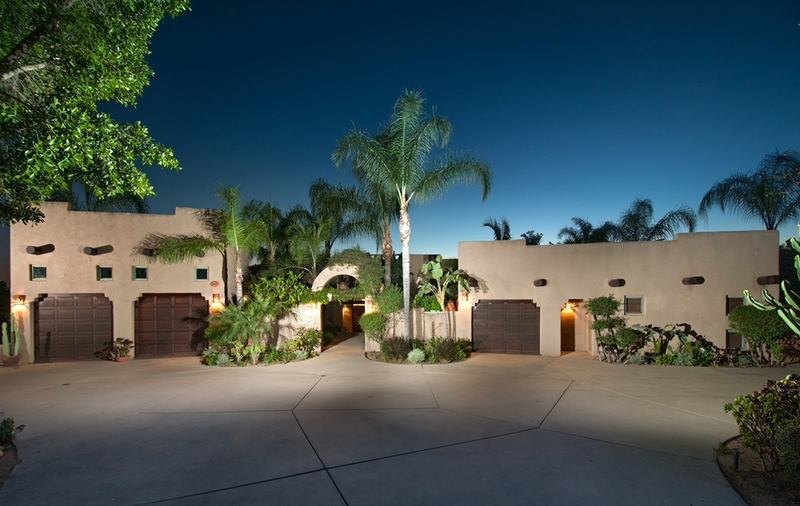 Stunning Santa Fe style estate on over 2.5 acres within the charming High Valley Community. 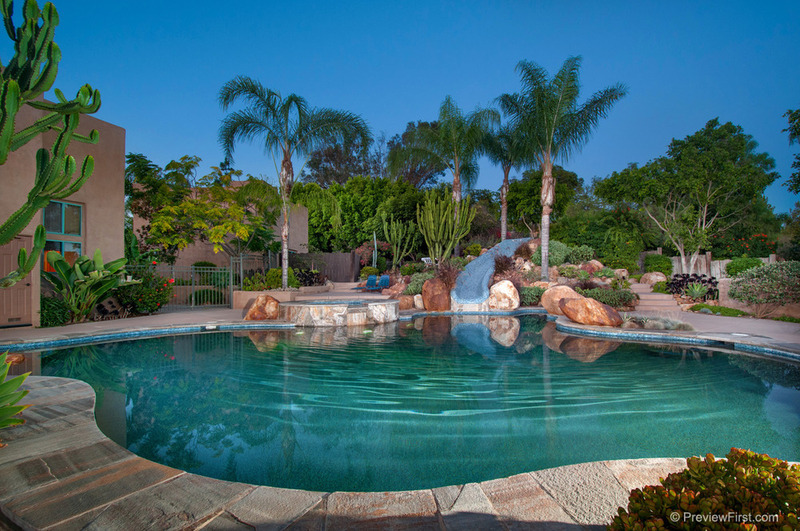 This one level, 3,848 sq ft. home offers 4 bedrooms, 4 baths + guest house. 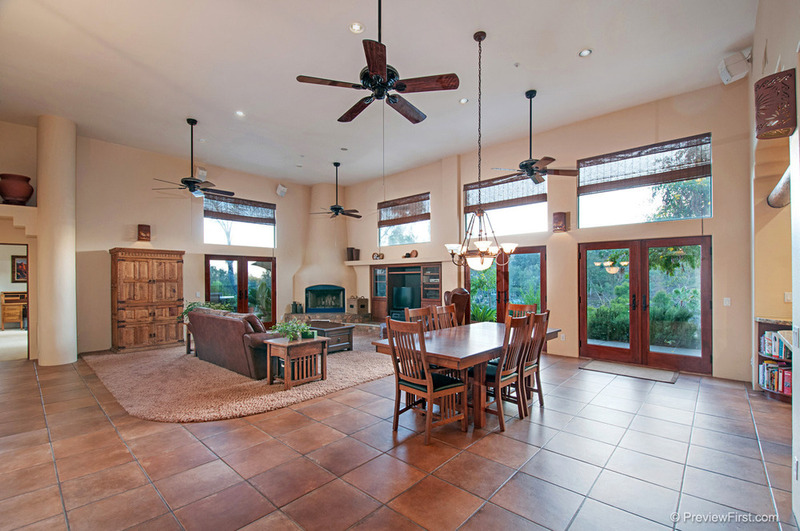 The main house offers dramatic great room with 14ft. ceilings, beautiful rustic beams, fireplace & multiple sets of French doors that open to just one of the many outdoor entertaining areas. The kitchen is a chef's delight w/high end appliances and butler's pantry. Water-wise & energy efficient, all landscaping is irrigated by well water through drop irrigation & the home boasts 27 solar panels. 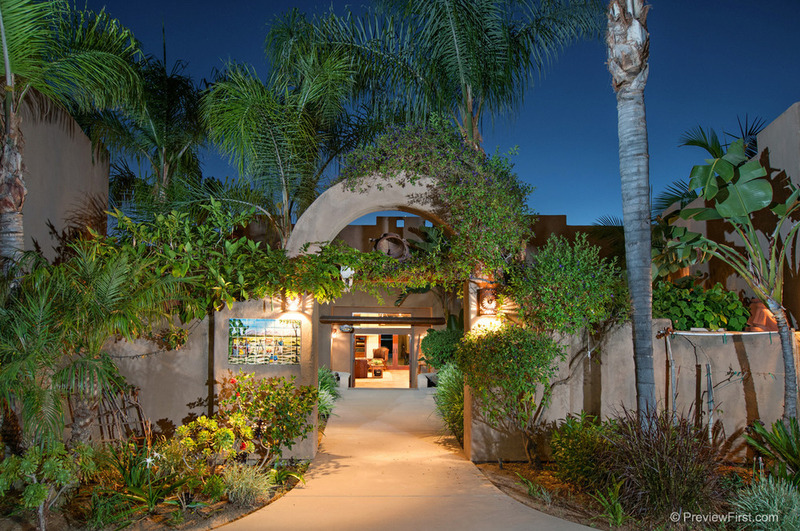 Just minutes to local restaurants & vineyards, Poway Center for Performing Arts, Old Poway Park, Lake Poway, Iron Mtn, Maderas Gold Club not to mention the Blue Sky Ecological Reserve, this home has it all!